Sarah Henderson has been promoted to managing director of PrettyGreen and will join the board after a year in which she won every pitch she led. She joined the agency eight years ago to lead the Cadbury London 2012 Olympic account and has served as deputy MD for the past eight months. The agency said Henderson has been instrumental in establishing PrettyGreen's three divisions – sport, entertainment and lifestyle – and has also driven a training and mentoring programme at the agency, PrettyGreen School. On the new business front, the agency reported a 66 per cent conversion rate in 2018, including a 100% record on pitches led by Henderson. This includes notable clients like Kopparberg and Turner, and she has been an important part of the agency’s ten-year relationship with Nando’s. "Founders are incredibly protective of the companies they started, but there is no-one that I trust more than Henders to take control of PrettyGreen and to take us to the next level," PrettyGreen founder and CEO Mark Stringer. "She has an unwavering belief that it’s about delivering the holy trinity of clients as partners, best-in-class specialists and outstanding creative work." 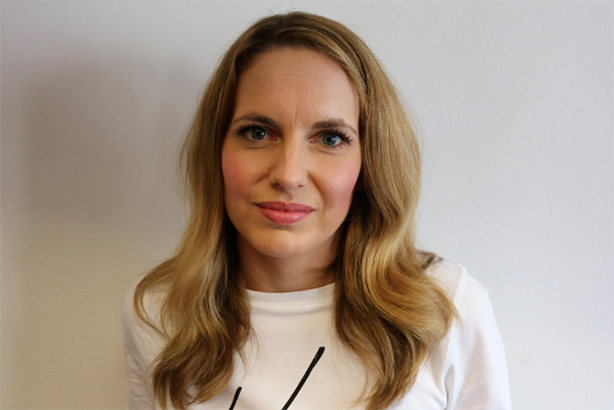 Henderson added: "It’s an honour to step into the role of MD at such an exciting time for the business and in a landscape where the role of earned media and integrated campaigns are increasingly important. I look forward to being part of what PrettyGreen achieves in 2019 and beyond."